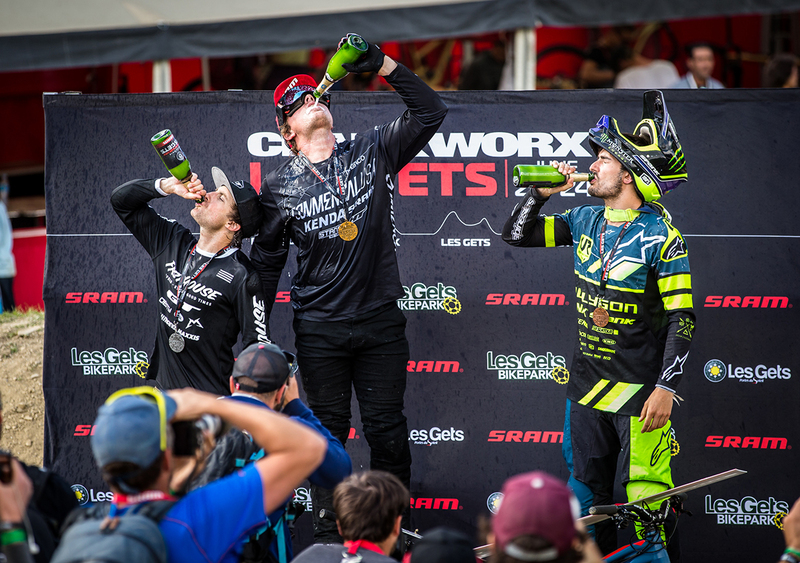 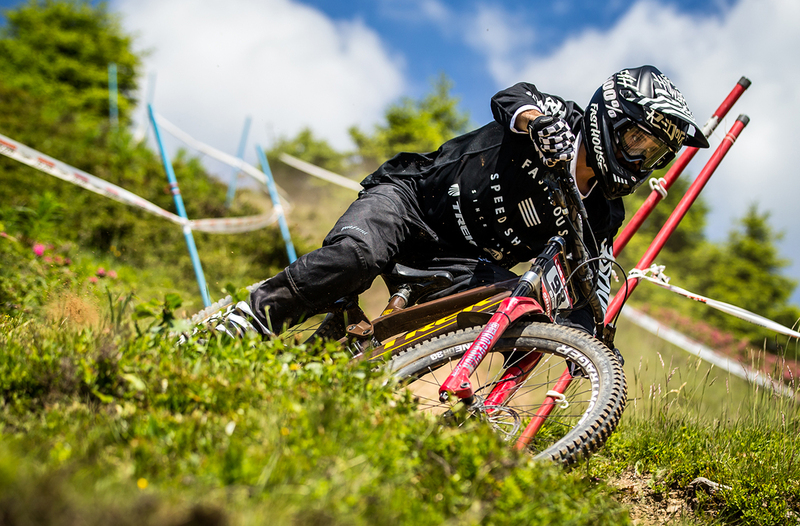 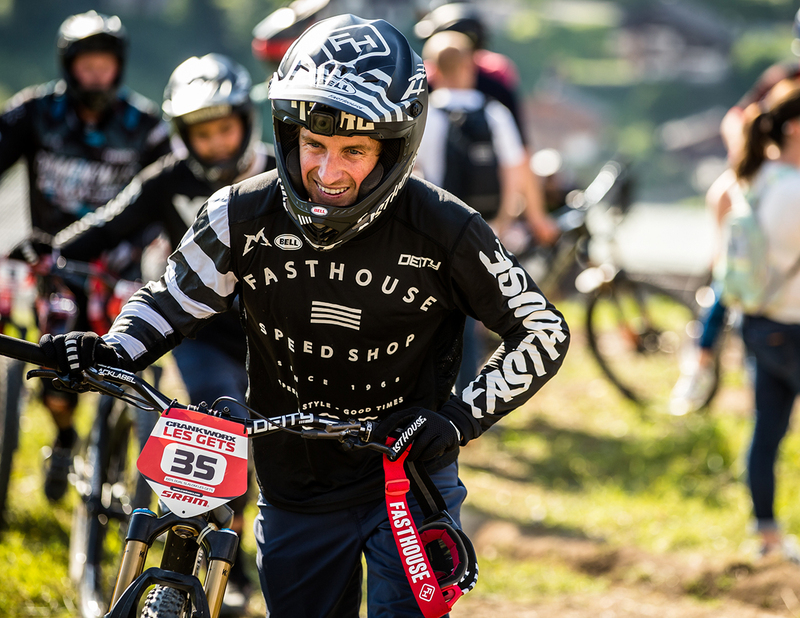 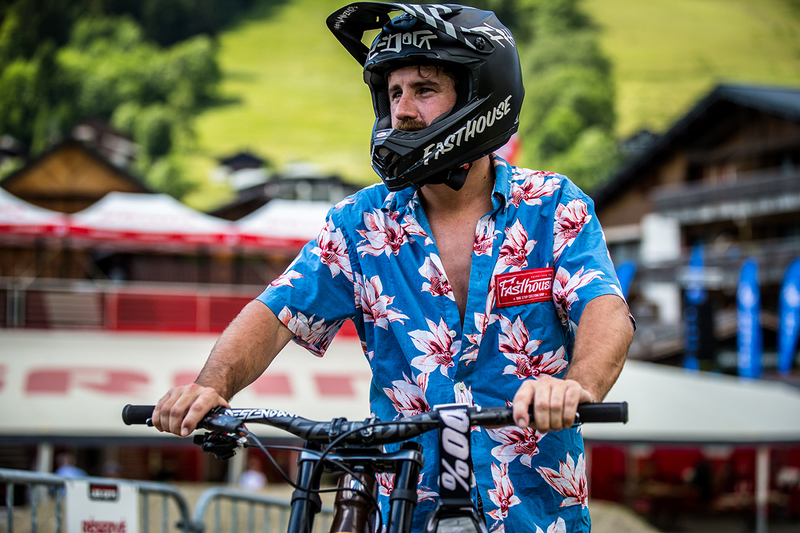 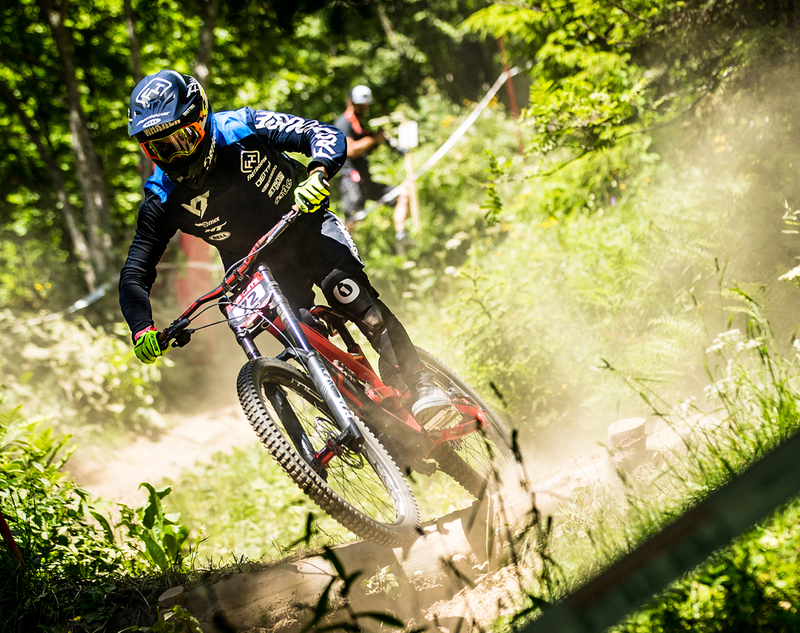 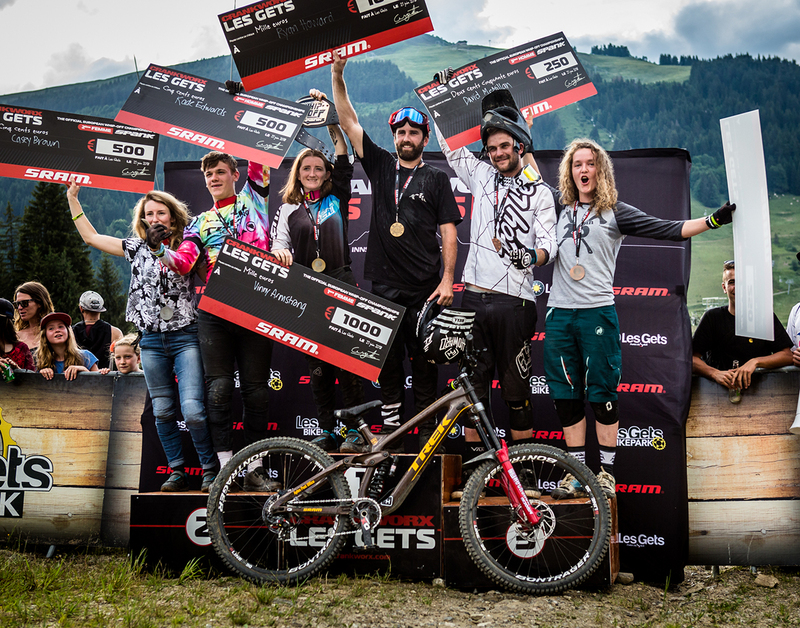 The third stop of the Crankworx World Tour continued to deliver good times with my Fasthouse MTB teammates, Bubba and RDog in Les Gets, France. 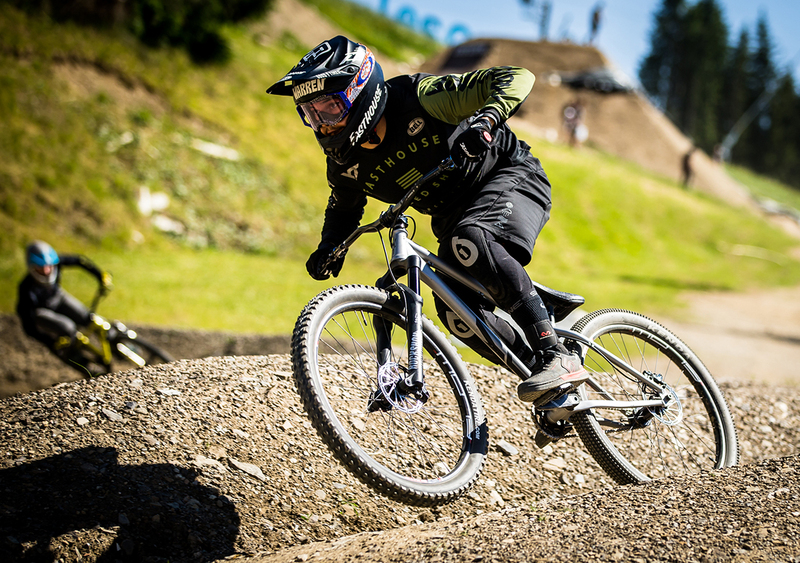 I competed in Whip Off's and Speed and Style, as well as announcing the Slopestyle broadcast for my third time this season. 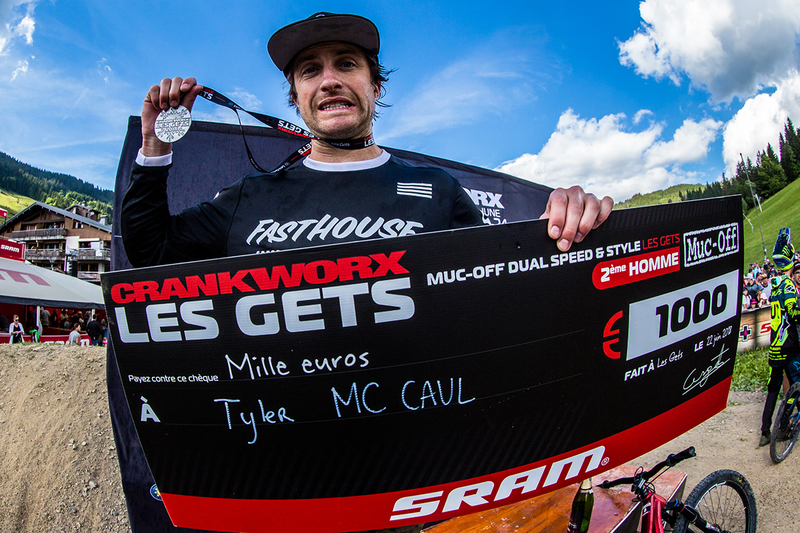 At the end of the week I was able to walk away from Speed and Style with a silver medal which I was pretty psyched on. 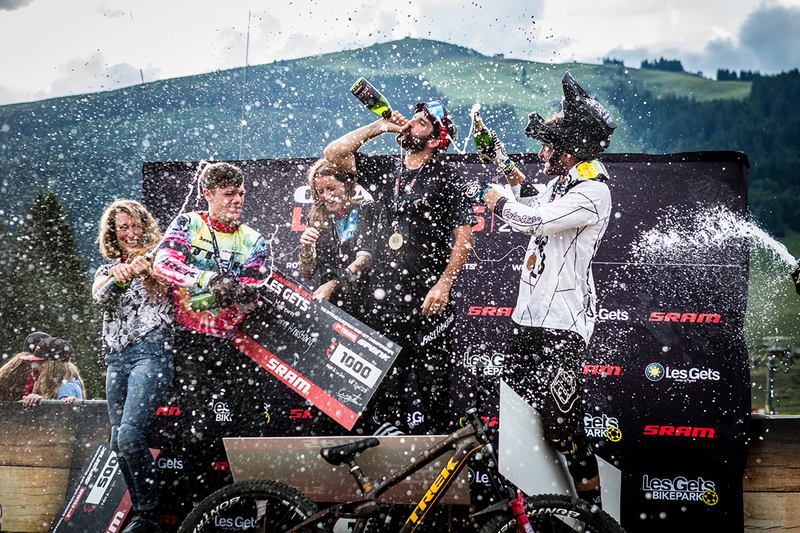 Beers were drank and good times were had celebrating the end of a 16 day euro-trip. 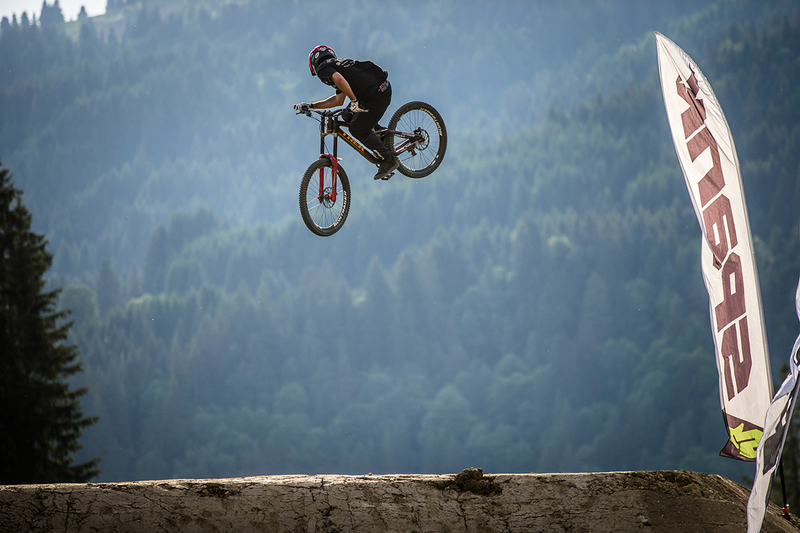 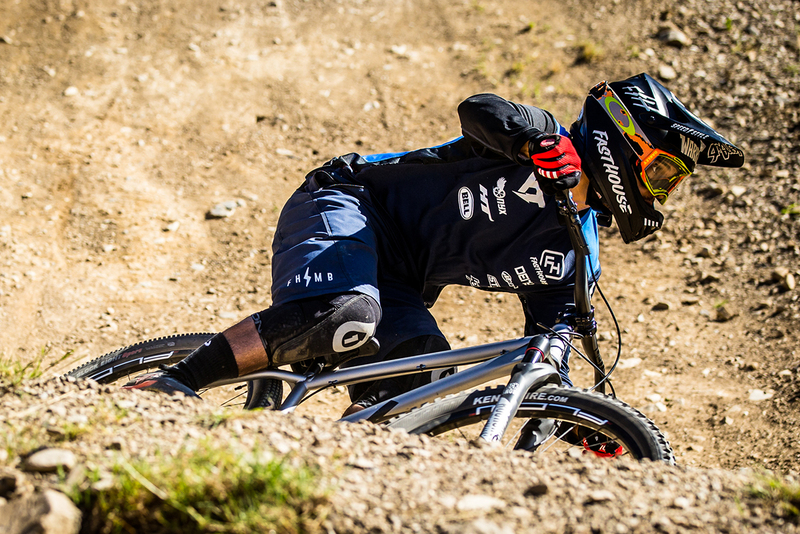 I'm looking forward to carrying the momentum into the last stop of the World Tour in Whistler, BC later this season.